If you would like to order more than 64, please give us a call at (800) 741-7755 or email us at sales@usmicroproducts.com. 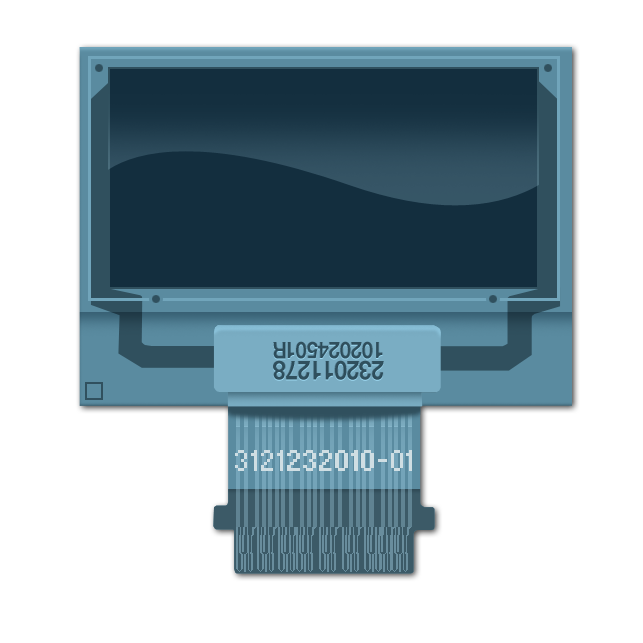 The USMP-P27706 is a white Passive Matrix OLED (PMOLED). Our PMOLEDs offer life-like color reproduction with high contrast and wide viewing angles. PMOLEDs are self-emissive which eliminates the need for a backlight. This makes their power consumption far lower than LCD modules and allows them to be ideal for portable battery operated applications.